The long weekend is over but that doesn’t mean the fun has to stop. 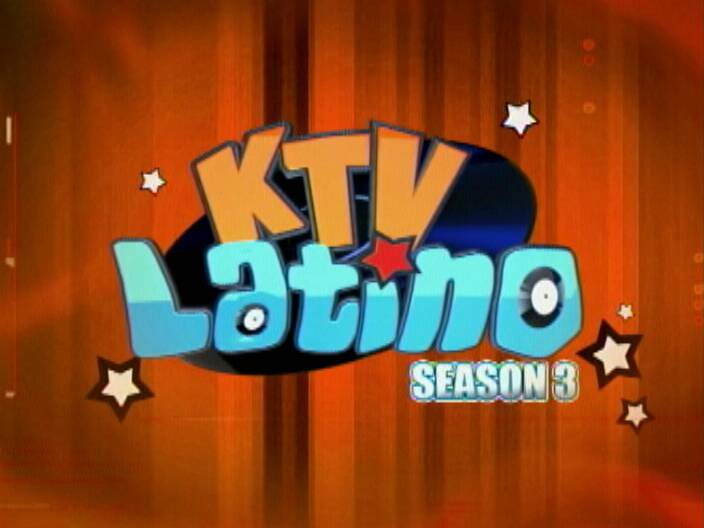 Tonight it’s all about KTV Latino live at the Bliss Centre for Performing Arts. The Group A performers have lined up four hit songs and are ready to take the stage. As the competition heats up, these singers have been perfecting their act to stay in the running for ten thousand dollars. Here’s a look at who will be on stage tonight. The show starts at nine o’clock sharp and tickets are still on sale for two dollars each. You can also catch the performances live on Channel Five.